As a construction developer you’re used to working with subs under ongoing pressure. The Interstate Expo is your opportunity to network with the people who get it done and discover their new products/services-all in a pleasant business environment. Architect? Engineer? Surveyor? Interior designer? You are part of the behind-the scenes team on which the developer and contractor depend. You will greatly benefit by attending the Interstate Expo and discovering the latest industry trends. Construction is the part of your management firm’s external to-do list; fixing leaks, maintaining the structure, replacing windows, renewing roofs, renovating apartments, and revitalizing floors, paint jobs, kitchens, lighting, plumbing and landscaping. Manufactures, warehouses, and other industrial facilities want the best ways to maintain, fix and upgrade their infrastructure and machinery for max efficiency. As a facility manager look no further than the Interstate Expo to maximize your efficiency. Institutional properties like schools, nursing homes and shuls rely on their managers to stay atop their electrical, refrigeration, HVAC, plumbing, sewer, draining, landscaping, and janitorial needs. What do you rely on? The Interstate Expo and networking. 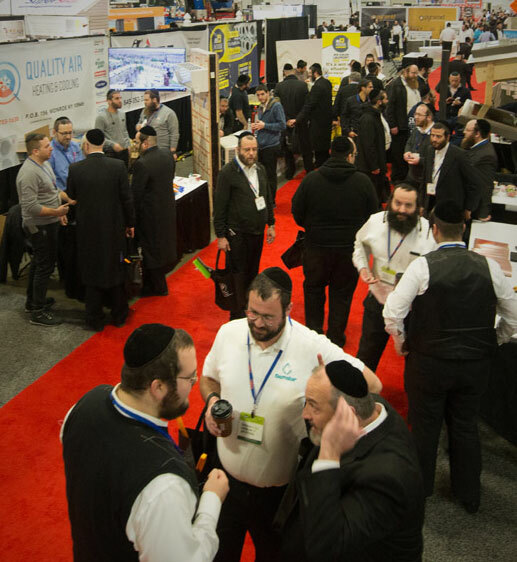 If your line of constructional business is in the vicinity of New York’s Orange and Rockland counties as well as the North Jersey regions then you should attend an Interstate Expo, where you will get a chance to meet with industry professionals and associated vendors. Get to meet the faces behind the scaffold, while creating and reinforcing mutual connections with the biggest names in construction and management. It’s an event which represents you in a presentation that effectively combines educative forums with coveted relationships. Whether you’re new in the space or seeking new connections, it’s important to get to know your vendors and clients. 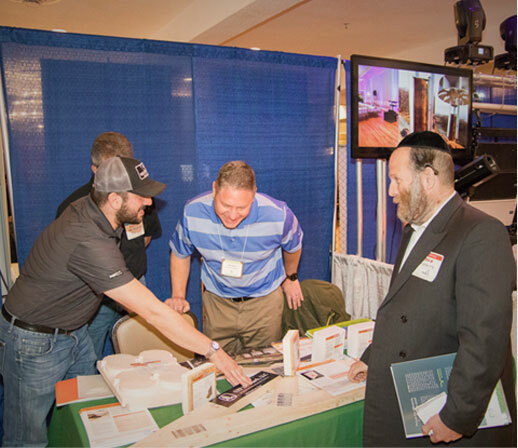 At the Interstate Expo, ALL attendees and exhibitors are likeminded individuals who speak the construction and property development language. Construction is their native tongue and you’ll find yourself among a vast display of opportunity which can translate to direct sales or information which is invaluable to your trade. Spending the day with all experts under one roof is likely to have a positive impact on the way you scale or sell your service.